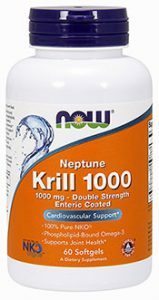 Often people are looking for krill oil, but don’t know exactly why. 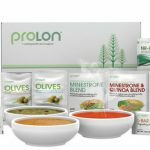 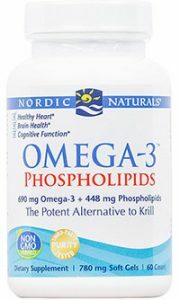 The benefit of krill oil over regular fish oil is that krill oil contains a more bio-available form of omega-3s called omega-3 phospholipids. 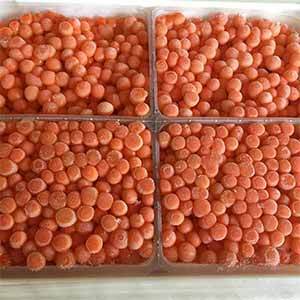 Whilst the phospholipids can be extracted from krill (small shrimp like crustaceans), its also possible to extract from fish roe (fish eggs). 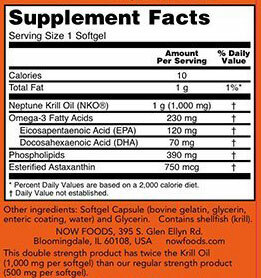 Additionally it contains astaxanthin, which protects the omega-3s from oxidation, and does the same for neurons. 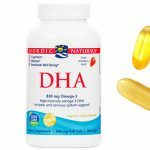 Nordic Naturals Omega-3 Phospholipids product is made up of herring roe extract, which provides a high concentration of DHA & EPA. 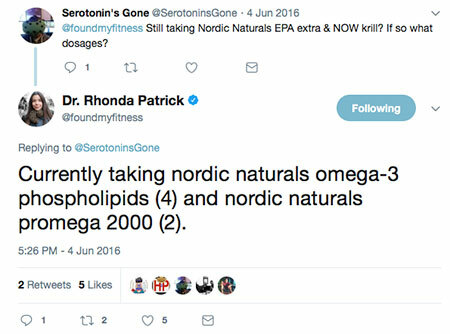 Rhonda is a fan of Nordic Naturals because they have high purity standards. 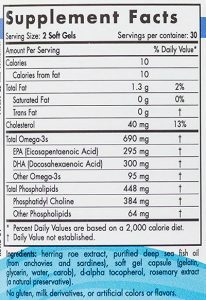 This is an issue in the fish oil industry, where the freshness and quality of oil can be questionable. 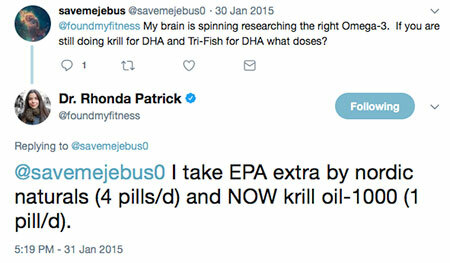 Most recently, Rhonda gets all her omega-3 phospholipids direct from salmon roe caviar. 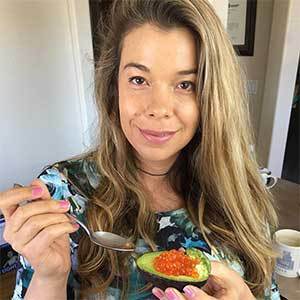 Rhonda is a big fan of wild salmon roe caviar, which is a potent source of omega-3 phospholipids (~438 mg of EPA and ~514 mg of DHA per ounce). 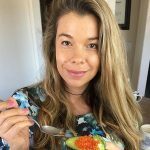 See this post and this post on Instagram for Rhonda talking more about caviar.